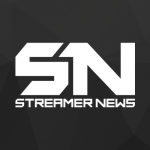 LIRIK recently rebranded his Twitch Channel and it’s now complete with a new Subscriber/Tip animation by Geers Art. 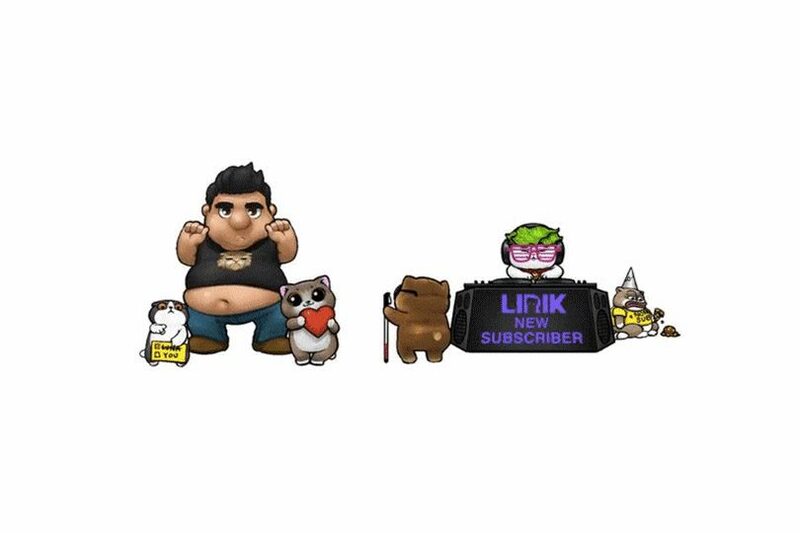 The animation is both funny and cute featuring a cartoon version of LIRIK and his popular cat Twitch Emotes. You can watch the VOD of Geers completing the animation by clicking the button below.